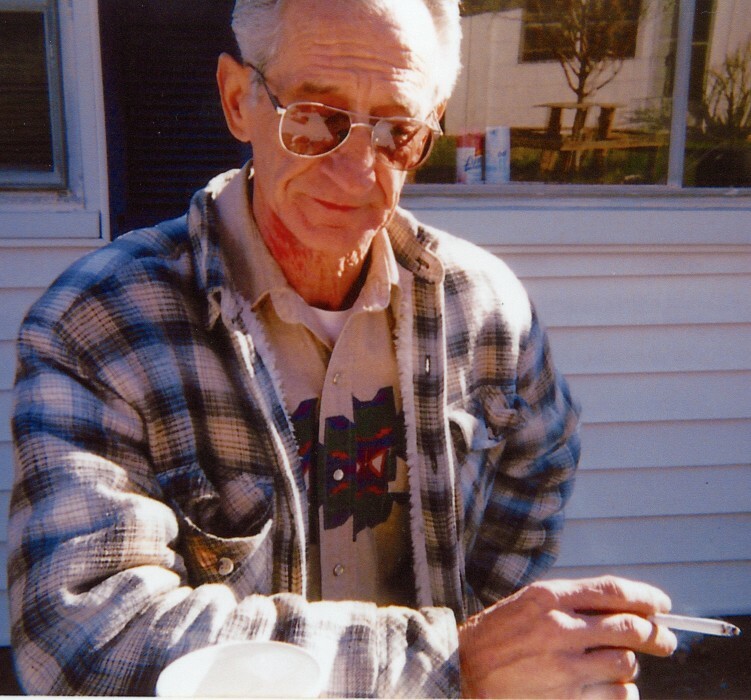 Mr. Warren Douglas Ramage, age 76, of Burna passed away on Sunday, April 7, 2019 at Livingston Hospital and Healthcare Services in Salem, KY.
Mr. Ramage was a life time, fifty plus years, member of the pipefitters and a veteran of the United States Navy. He is survived by a daughter, Pamela Owen and her husband Eldon of Jonesboro, AR; brother, Steve Ramage and his wife Glenda of Draffenville, sisters, Shirley Hurley and her husband Eldred of Paducah, Juwanda Beyer and her husband Perry of West Paducah; sister-in-law, Nora Ramage of Sioux Falls, SD; grandchild, Linley Swain; and nieces and nephews, Russ Hurley of Paducah, Jennifer Arguera of Symsonia, Steve Alan Ramage of Smithland, Leah Tramble of Burna, and Tyler Dedmon of Paducah. He was preceded in death by a son, David Ramage; brother, Gobel Ramage; niece, Crystal Ann Ramage; and parents, Wilford and Leota Bridwell Ramage. Funeral services will be at 2:00 PM, Wednesday, April 10, 2019 in the chapel of Boyd Funeral Directors and Cremation Services in Salem, KY. Burial will follow at Salem Cemetery. Friends may visit with the family on Wednesday, April 10, 2019 from 11:00 AM until the funeral hour in the chapel of Boyd Funeral Directors and Cremation Services.